**OPEN HOUSE: Sat & Sun 2-4** Look no more! This Amazing 1 bedroom, 1 bathroom Condo in Penderview is ready for new owners. 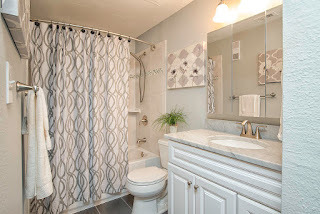 Nicely maintained & super clean, you couldn't ask for more. 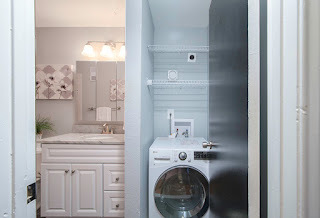 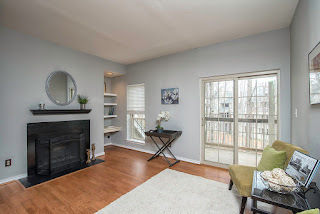 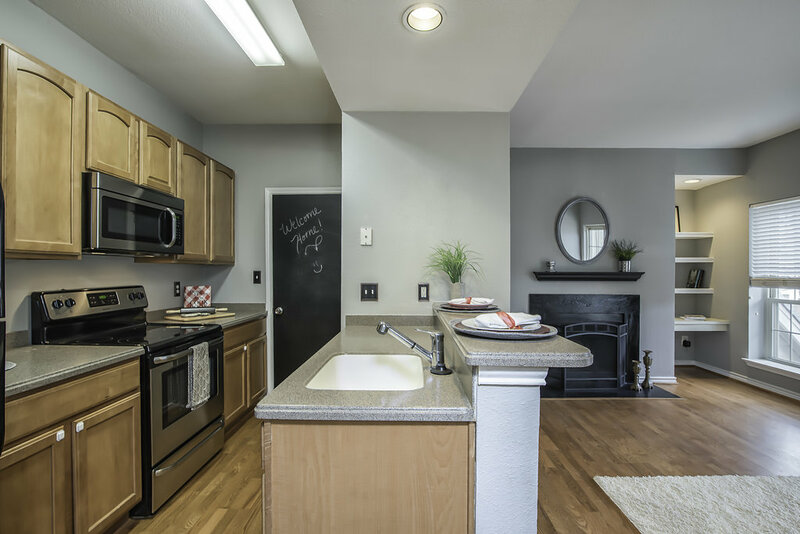 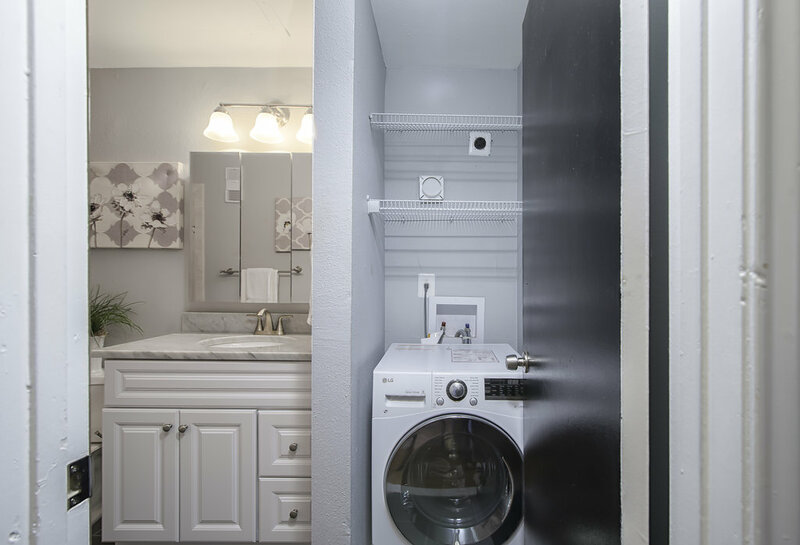 Unit features tons of recent upgrades such as: new windows, updated bathroom, new sliding door, stainless steel appliances, & a new hot water heater. Condo amenities are also a plus...fitness center, pool, sports courts, & more.